Learn to coil, burnish and decorate your own pottery in the Pueblo Indian tradition. 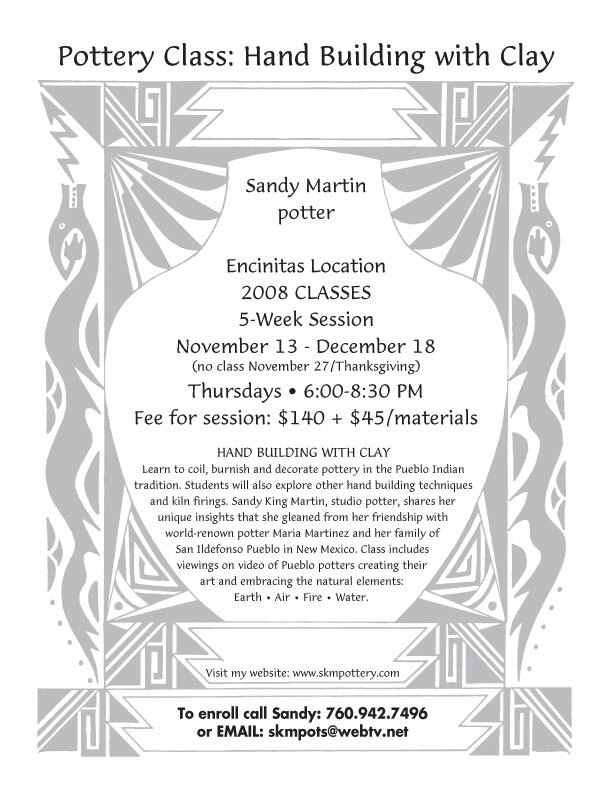 Sandy King Martin, studio potter and cultural anthropologist, shares her unique insights that she gleaned from her friendship with world-renowned potters Maria Martinez, and Carmelita Dunlap of San Ildefonso Pueblo in New Mexico. 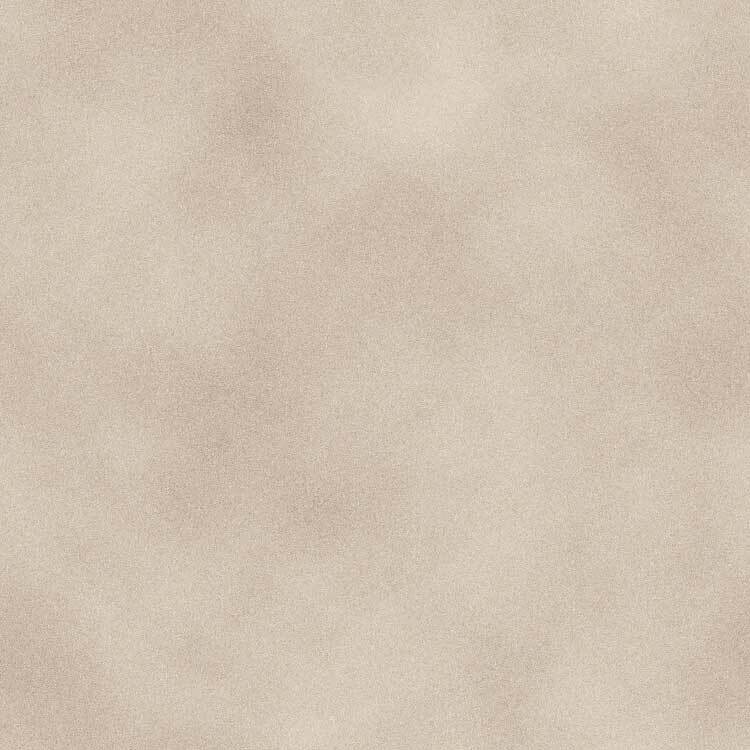 This class will focus on the process of transforming clay using the natural elements: earth, air, fire and water. Click here for more details on this pottery class.